humanitarian law (IHL), the environment, political violence and terrorism, and post-colonialism. A concluding section on international political interaction covers a wide range of issues that link international politics to international law. 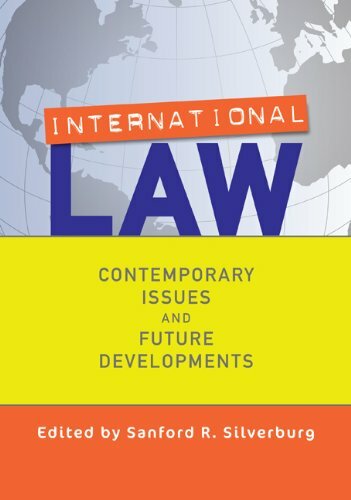 Offering the most inclusive and contemporary body of material available,International Law: Contemporary Issues and Future Developmentsis an essential resource for courses on politics and international law.